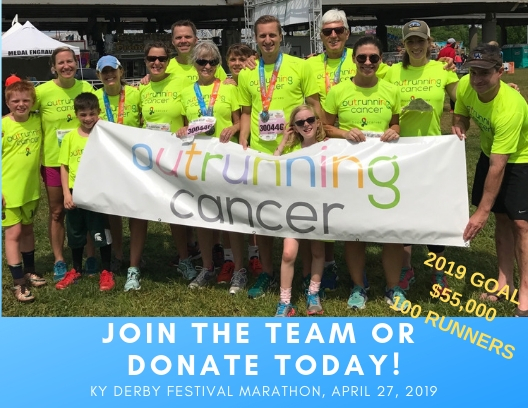 We have walkers and runners supporting Outrunning Cancer all over the country! Let us know where you're participating on April 27! Are you the Team Captain? What is your Relay Team Name? Feel free to send us a question or note.